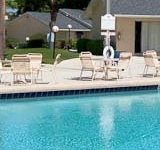 The Villas on this sports complex offer the best in comfort, value, and convenience. 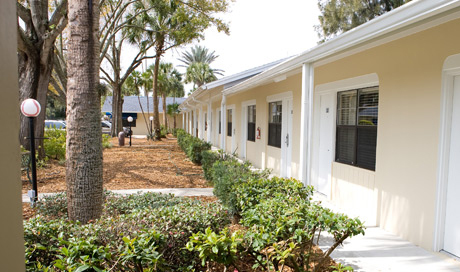 The 89 on-site villas are located right on the 79-acre Sports Village property. 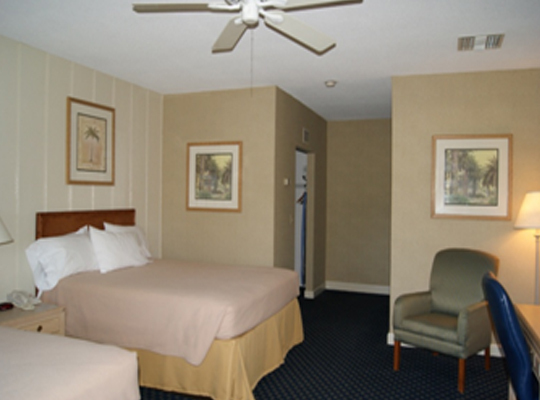 You will stay in the very rooms that Dodger greats stayed in during spring training. 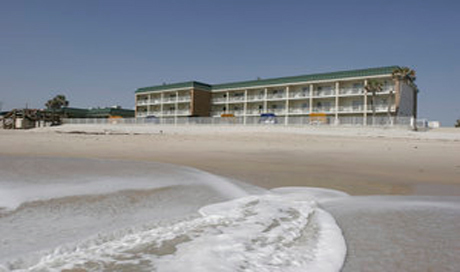 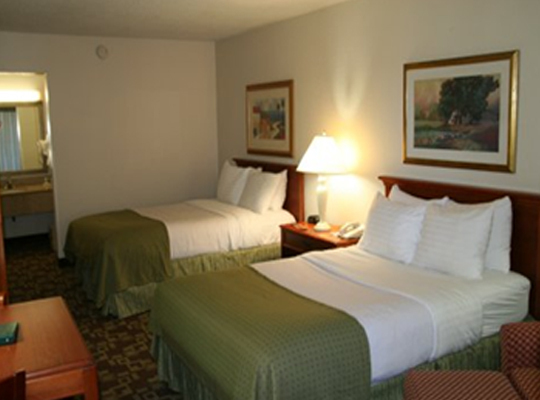 This sports resort offers spacious rooms with two queen beds, as well as double and king suites. 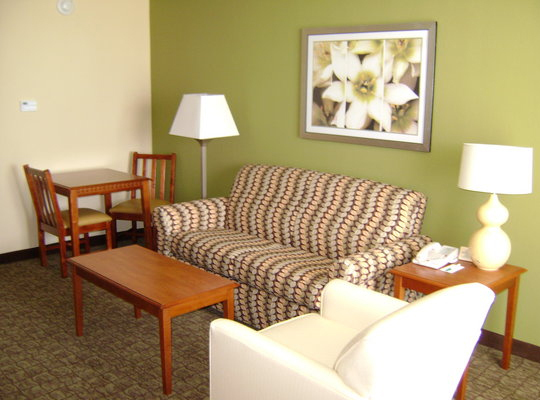 Villas offer complimentary wireless high-speed internet and cable television. 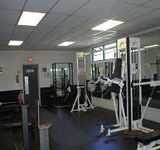 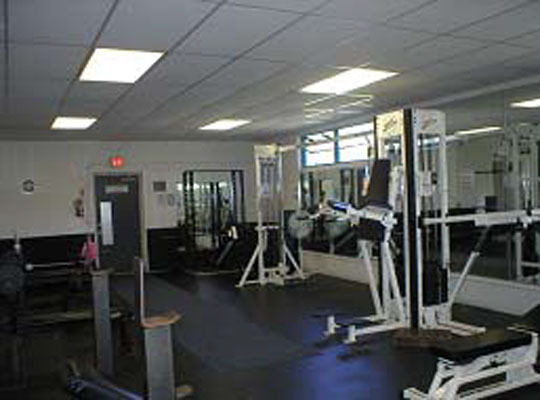 In addition, swimmers have access to the professional-style fitness-weight room, lighted swimming pool, lighted tennis, basketball, sand volleyball, and shuffleboard courts and the Stadium Club Lounge. 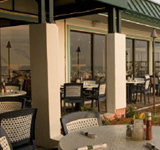 Oh and did we mention this location also offers on-site meals. 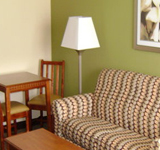 Breakfast, lunch and dinner can be served based on your needs. 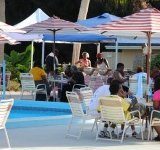 The dining area is directly next to the villas on-site. 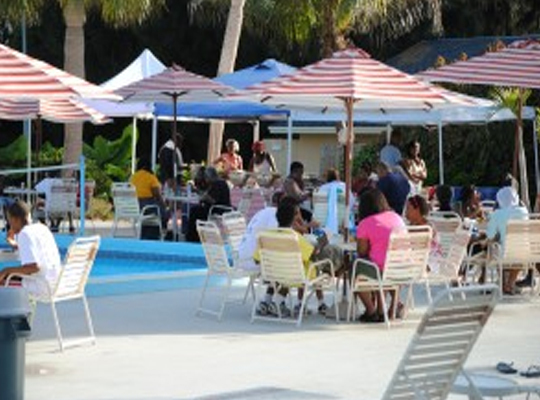 At this ocean side hotel swimmers and divers enjoy beaches, beautiful sea views and excellent customer service. 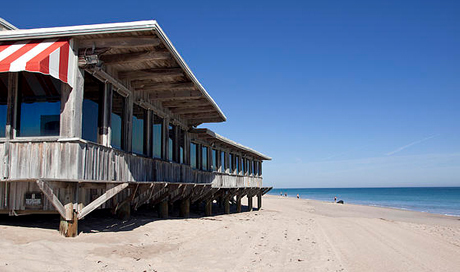 Surrounded by shops, restaurants and entertainment options, the hotel’s enviable location is on Orchid Island Beach, Florida separated from the mainland by the Indian River Lagoon. 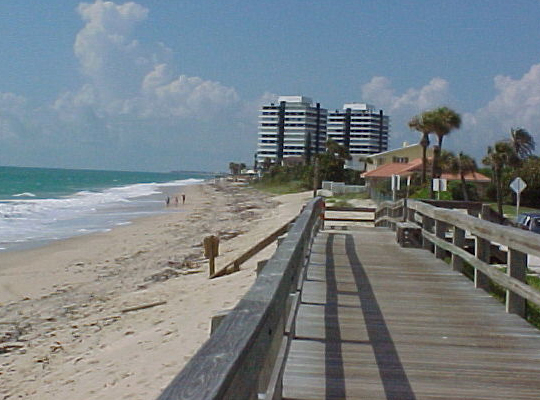 The hotel’s seaside places swim teams close to excellent leisure opportunities for recreation and entertainment options, including the Riverside Theater and Vero Beach Art Museum. 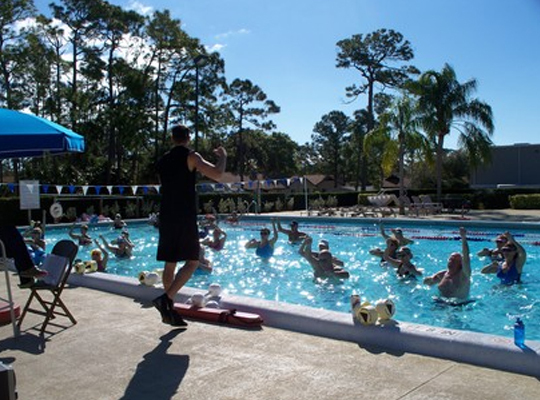 Nature lovers will enjoy the parks and gardens, including the McKee Botanical Garden, while history buffs to explore the renowned Breconshire wreck of the steamship. 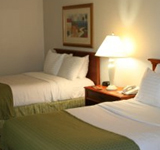 Hotel amenities include a heated outdoor pool, a laundry and a gym 24 hour fitness center. 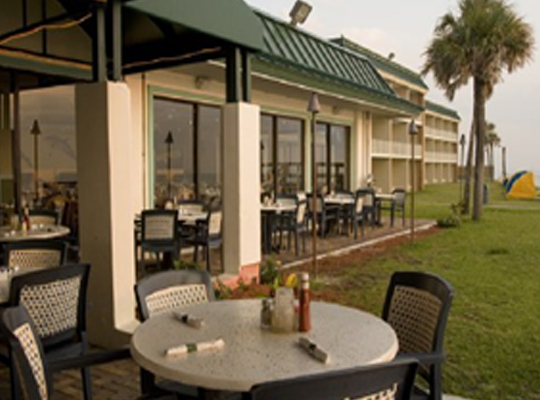 The hotel’s restaurant serves fresh seafood and American cuisine throughout the day. 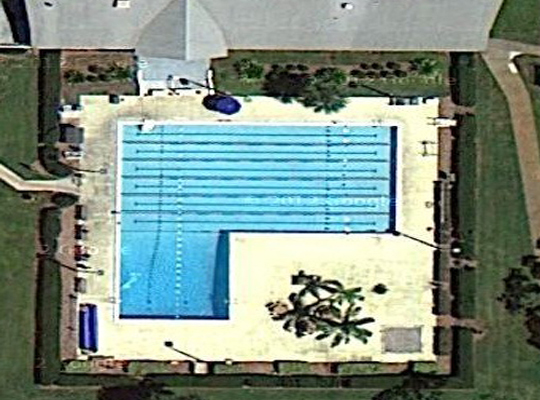 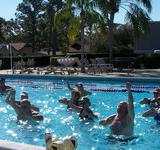 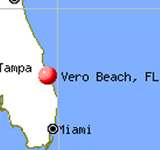 Plan your next training trip in Vero Beach, Florida today! 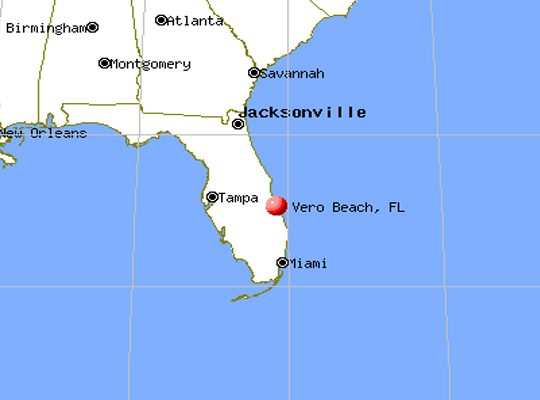 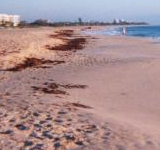 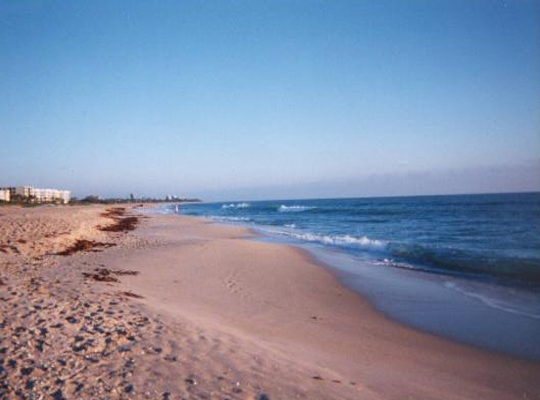 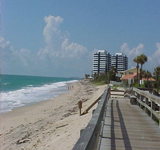 Vero Beach is a part of Florida’s Treasure Coast, located 79 miles north of West Palm Beach. 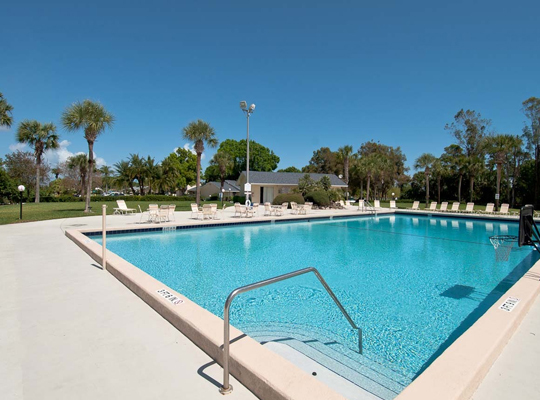 Vero enjoys a climate moderated by the warm tropical waters of the Gulf Stream, with balmy winters and summer’s fresh ocean breezes to keeping the average temperature 74 degrees year round, perfect for swimming training trips. 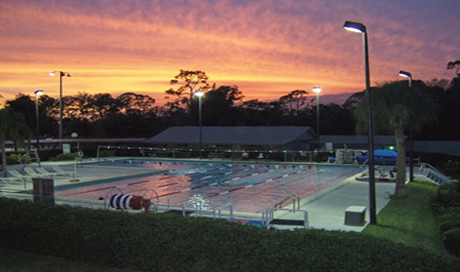 Free from urban sprawl and congestion, unspoiled beaches and pristine woodlands provide an endless array of recreational and eco friendly adventures for your swim team to experience when not in the pool. 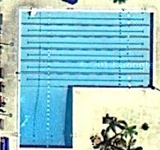 Throw in museums, theatres, restaurants, nightspots and shopping and you have a perfect location for an incomparable training trip.